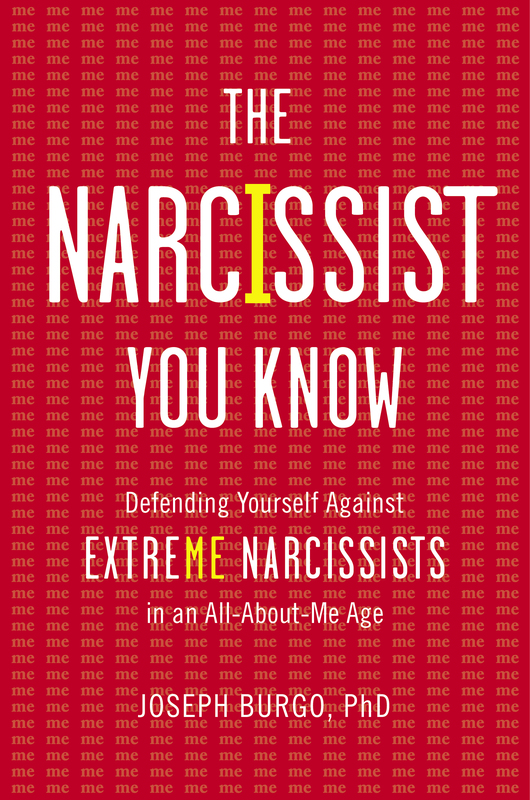 For readers in the United Kingdom and continental Europe who can’t purchase the Touchstone edition of The Narcissist You Know, I’ve brought out a different version under my New Rise Press imprint. This edition, identical to the one released by Pan Macmillan in Australia, can be purchased via Amazon.co.uk by clicking on the links below. As always, Amazon reviews are greatly appreciated. Hi Marie, Because of different libels laws in the U.K., I’ve had to bring out a somewhat different version for that market alone. You can now find it available in either print-on-demand or Kindle versions. Thanks! Hi again Dr Burgo, Thanks for your reply! I’m afraid I seem to still have the problem when I try to buy it in Kindle format, even after following your link. It says ‘Marie ****, this title is not available for you. Due to copyright restrictions, the Kindle title you’re trying to purchase is not available in your country: Ireland, Republic of.’ Sorry to ask more questions, but will the adjusted version be available in kindle format in the UK in the near future? If so, I may need to wait for that as amazon delivery fees to Ireland are pretty expensive. I’m really looking forward to getting my hands on it!! Best of luck again, Marie. Hi Marie, I checked on the Amazon site and I had neglected to check the box for distribution in Ireland — my bad! It takes 3-12 hours for these things to update, but if you check back tomorrow, it should be available. Thanks for being so diligent! 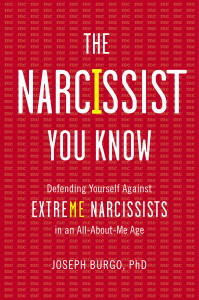 Really loved this book, helped me understand a few (lot of?) people I know. By which I mean my family. Thanks you very much for writing it.